Panama is an international trade and financial center strategically located between the Americas. Its politically stable environment, its pro-business legislation, its attractive tax regime, and its developed and large banking sector have made Panama one of the most popular jurisdiction to establish international companies. 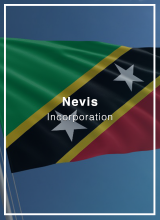 Panama levies taxation in a territorial basis, hence corporations in Panama that exclusively conducts its business outside of Panama, are exempt from all local taxes including income tax, capital gains tax, withholding taxes, and stamp duty on transfer of corporate shares, and other property. Furthermore, interest paid by local banks are tax-exempt and there are no foreign exchange controls. 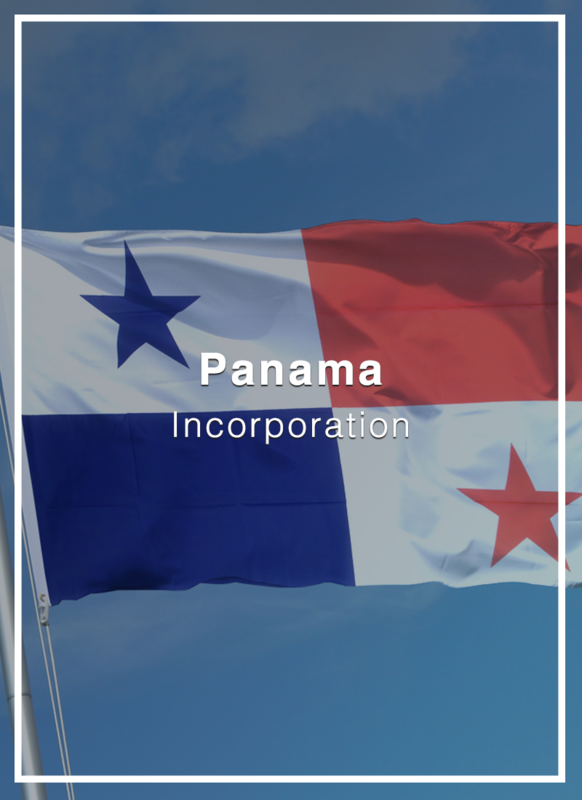 Panama corporations are commonly used for residency visas, international tax structuring, international commercial transactions, banking, and merchant account access, e-commerce and internet services, trading, asset management or as a holding company. Launched in 2012 to attract foreign capital and immigration to Panama, the Friendly Nations Visa grants individuals who set up a business in Panama a permanent residency permit. All Panamanian Corporations are required to have at least 3 directors/officers – President, Treasurer, and Secretary. Directors’ details are available in the public registry. Operations Notice (Aviso de Operación). Filing of the formal request before the government that the company will be initiating its business operations. The result of this process will be a document identified as “Aviso de Operación”, which will need to be provided to the bank. Registry before the Municipality of Panama. As a consequence of the filing of the formal notice whereby the company will initiate its business operations in Panama, it will be compulsory to register the business before the Municipality of Panama, in order to avoid fines or penalties. 1) Further to the company obtaining its Operations Notice (Aviso de Operación) cited above, it will be required that the company submits an Annual Tax Filing. If the company has a foreign income source, then there is a minimal tax burden, this must be further discussed on a case-by-case basis. 2) The fact of being registered before the Municipality will generate a minor fee which will need to be covered on a monthly basis. To qualify for Permanent Residency, you will first need to show that you conduct some professional or economic activity in the country. This can be done by being hired as an employee for a Panama corporation or directly incorporating a company. While there is no requirement for this company to have any employees, it cannot be a dormant entity and must show some degree of activity. It is up to the authorities to determine if a company’s activities are adequate, however, officials tend to be quite lenient on this. Next, you will have to prove that you are economically solvent by depositing US$5,000 in a Panamanian bank account. If you have dependents who are also applying for the visa, you will have to deposit US$2,000 per dependent. Dependents include the applicant’s spouse, and children under 18 years of age, or 25 if they are full-time university students. You will receive a temporary residency card, which is valid for one year, while your application is under review. Once it is approved, you will get a permanent residency card, and will be allowed to apply for a work permit. 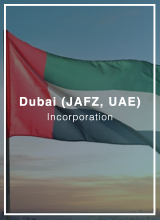 Corporate bank account (Optional) – USD 2,000; if Private Banking personal account used, the USD 20,000 deposit can be split between Personal & Corporate accounts. Open a personal bank account – Minimum deposit is $5,000 and you will have to travel to Panama to open. You should plan to be in Panama for 2-3 work days. Open Private Banking account – Minimum deposit is $20,000. It can be done remotely. 3-5 weeks to open a personal bank account (either option). 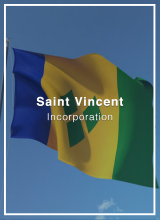 Incorporating a Panama company, which takes 2-5 days once all required documents are collected. 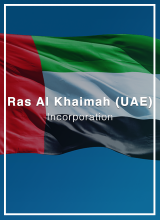 If you want to open a corporate bank account, this can either be set up remotely (if Private Banking option is chosen) or upon your visit to start the Friendly Nations Visa Program. Once the bank account is opened, you can travel to Panama to fill out the initial Friendly Nations Visa (Permanent Residency) application forms and file the required documents. You will get a Temporary Residency Permit. This step will take at least 8 business days. After 3-4 months, you will need to travel to Panama (if you are not there) to receive the Permanent Residency status. This step usually takes 2-3 days. After other 3-4 months. You will need to travel to Panama (if you are not there) to receive your Panama Cedula (ID Card) and conclude the process. The whole permanent residency process takes approximately 10-12 months. However, you can freely travel in and out of Panama and establish there, after receiving temporary residency (Step 3).